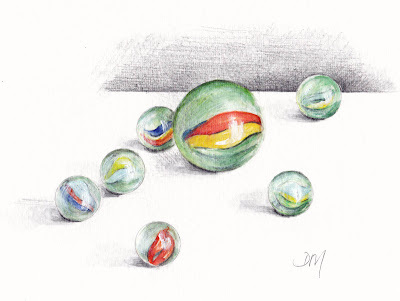 Cool marbles. And I laughed at your remark. Glad you still have yours. Mine were lost a long time ago.